DUMFRIES and Galloway Councillors at the Communities committee last week (31 January) received an update highlighting the impact that welfare reform is starting to have. Universal Credit went live in Dumfries and Galloway on 16 May 2018. Whilst changes to Universal Credit are continuing to be implemented by the Council in support of customers claiming Universal Credit. Councillors were provided with a breakdown of the information on the different funds that the council administers. The data shows a sharp increase in the applications for Crisis Grant payments. A crisis grant is used to avoid serious damage or a serious risk to the health and safety for applicants or their families. Crisis grants are intended to meet one-off needs and can’t provide an alternative source of regular income. Councillors were told that in December, the number of applications increased by 35% compared to the same period last year. The total spend in December 2018 was £35,781 which is the largest in month spend to date, with the trend set to continue in January. Crisis grants are processed as a matter of priority by the team. As a result, less resource is available to process the Community Care Grant applications that were received at this time. While the processing time for both have remained on target in December 2018, the continued increase in volumes impacted on the team’s ability to meet their targets in January 2019. 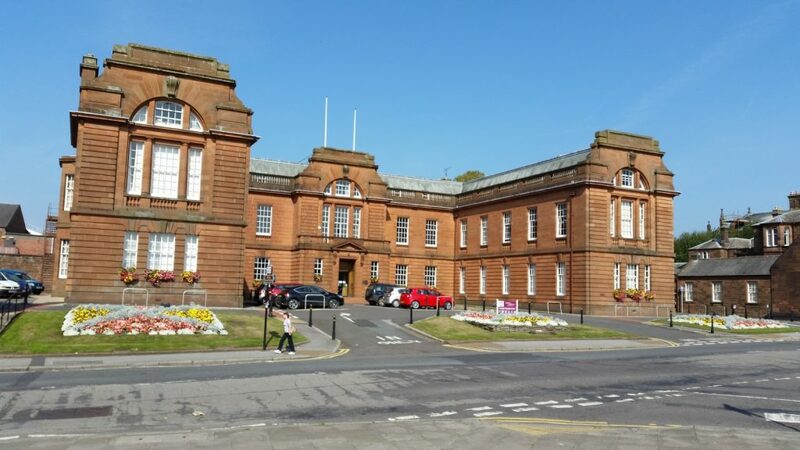 Councillors were also told that based on demand and current criteria, the Scottish Government’s allocation to Dumfries and Galloway Council for Crisis Grants and Community Care grants of £868,230 would not be sufficient to sustain the number and level of grants. Councillors were aware of this and had previously agreed to supplement the Government funding with an additional £150,000 of council funding. This is a point that the Leader of the Council highlighted in a letter when she wrote to the Chancellor of the Exchequer and both constituency MPs in October highlighting the lack of funding made available to the Council and that vulnerable individuals were being financially disadvantaged.